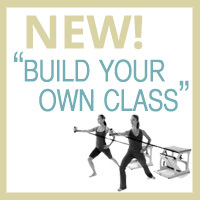 Students enjoy special pricing on our Pilates Mat and Barre classes with a valid student photo ID! To receive the student discount students must purchase a 10 class Pass as well as present a valid student ID. Discounts offered are listed below. Get 2-4 friends together and start an equipment class that works for your schedules. You’ll get a special bonus for arranging class yourself! 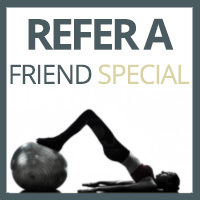 Refer a friend to Balance Point Pilates Studio and receive an additional class for free when they sign up for any one of our packages!! Ask your instructor for details on this special referral program.